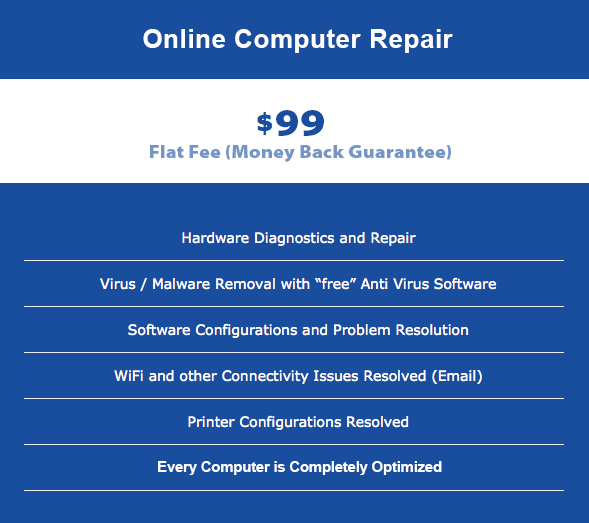 Microsoft Outlook is the most widely used Internet Mail Program in the world. 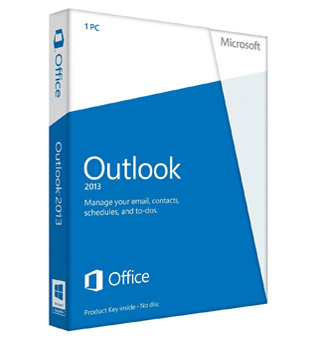 Most businesses and professionals use Microsoft Outlook to create, read and edit their correspondence including the attachment of files, photos and videos. From complex business documents, to personal correspondence, to simple Internet communication, Microsoft Outlook is the program most people choose to use. 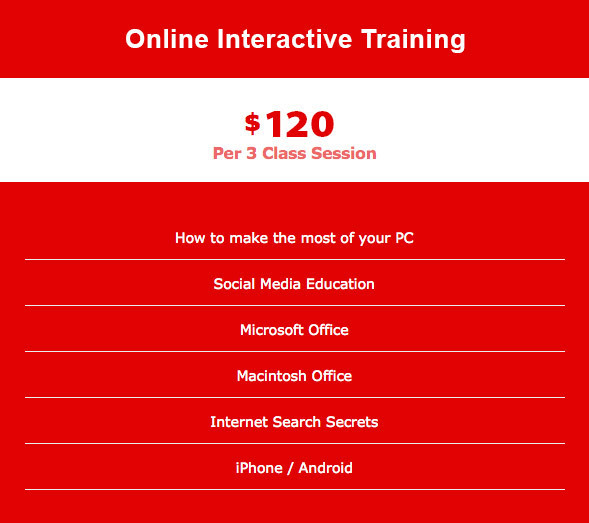 All American Solutions will teach you how to master Microsoft Outlook. View the full Microsoft Outlook course outline below.